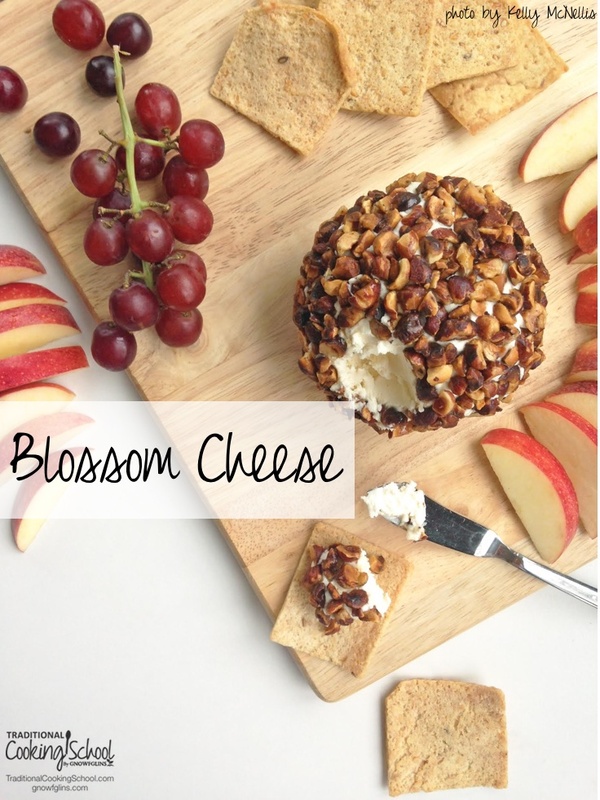 Fellow cheese lovers… you'll love this. 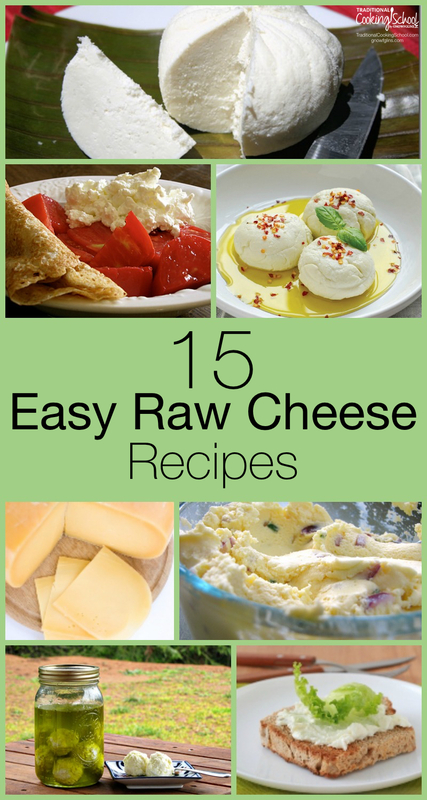 We looked all over the web to find raw and easy cheese recipes to include in this collection. I have to admit, it was actually hard to find that many of them. And as you'll see, quite a few of them are from this blog. However, it ended up being a nice, round collection of 15 recipes. Want more recipes or help with cheesemaking? Be sure to check out membership in Traditional Cooking School (for more recipes and hands-on video tutorials) or our stand-alone Cultured Dairy and Cheese eBook and Video package. 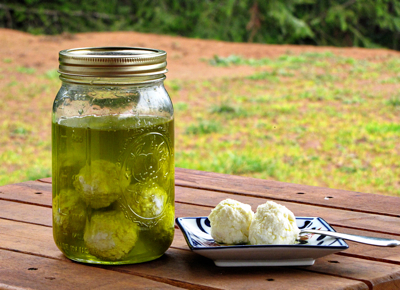 You'll love this easy and delicious cheese ball from yogurt or kefir. It requires very little working time or effort. Via TraditionalCookingSchool.com. Chevre, a soft spreadable cheese from raw goat milk, is one of the easiest cheeses to make. You can also use raw cow milk to make this cheese. The process is the same, you just can't call it chevre anymore. 😉 Via ediblearia.com. If you add an acid to warmed (near the cow's body temperature) raw milk, it results in a quick and tender farmers'-style cheese, like this one, that truly demonstrates how much easier it is to make cheese with fresh milk! Via countryliving.com. Note: The leftover whey from this farmer's cheese is not suitable for fermenting because of the additional acid. You could still use it for soaking grains. 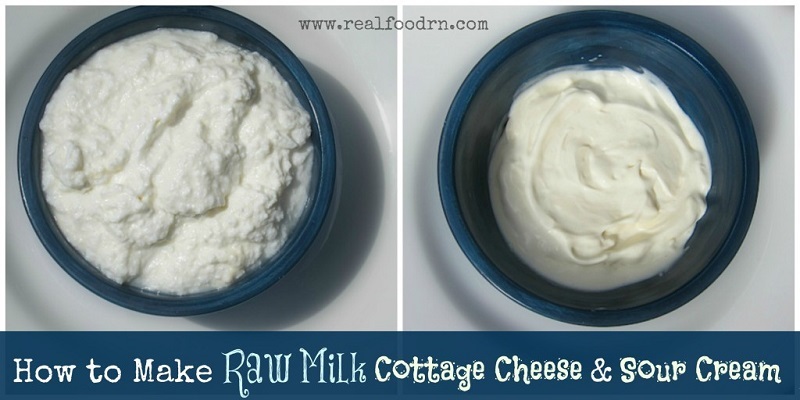 Raw milk cottage cheese and raw milk sour cream are easy to make. So easy they could become a staple in your kitchen. 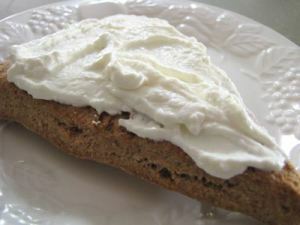 The cottage cheese in this recipe is more of a clabber cheese than what you might purchase in the store but is still delicious. Give it a try! Via realfoodrn.com. You'll love this traditional Middle Eastern method of preserving yogurt cheese that requires no refrigeration. 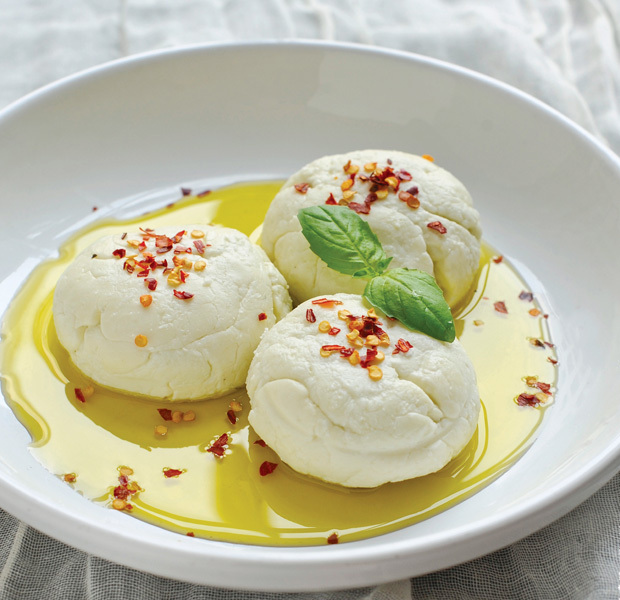 The cheese is salted and soured, both of which are means of preservation — but then when fashioned into balls, the balls are submerged into extra virgin olive oil, a protective brine of sorts. Via TraditionalCookingSchool.com. 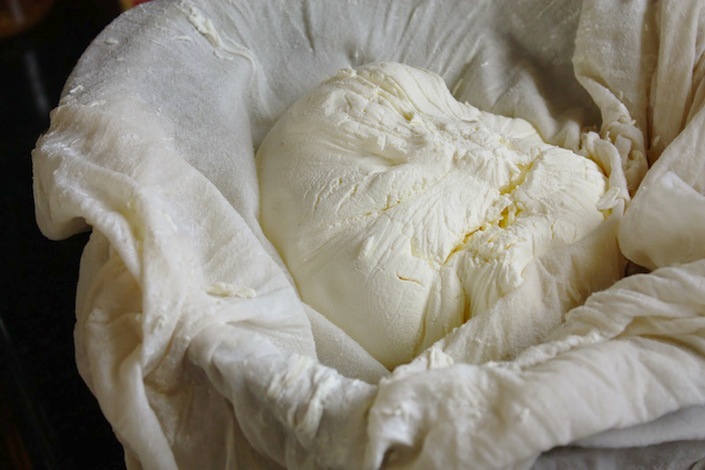 Check out these four different methods for making cream cheese out of raw milk. Simple and easy! Via wholelifestylenutrition.com. 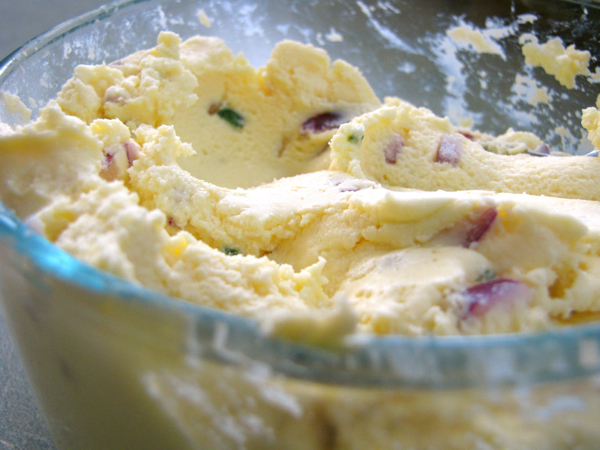 Learn to make your own homemade flavored cream cheese, and you’ll never buy another tub again. Sure, the grocery store flavors taste good — but these taste fabulous (and are more healthy). Plus, there’s no limit to what flavors you can try! Via TraditionalCookingSchool.com. Fromage blanc (white cheese in French) is a soft, spreadable cheese with a mild flavor. It is perfect as a spread on bread or crackers or as a dip for fruit or vegetables. 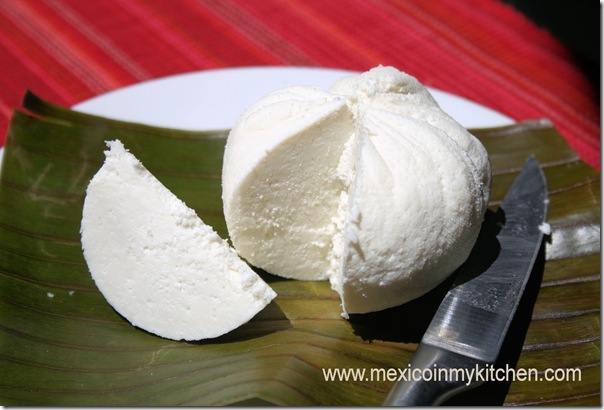 Fromage blanc is very easy to make and is a great option for beginning cheesemakers. Via culturesforhealth.com. Gentle heating and a long, slow ripening time give this wonderful cottage cheese it's flavor and texture. You can make this with goat or cow milk. Via TraditionalCookingSchool.com. If you’re looking for an easy raw cheese to make, feta is the one. 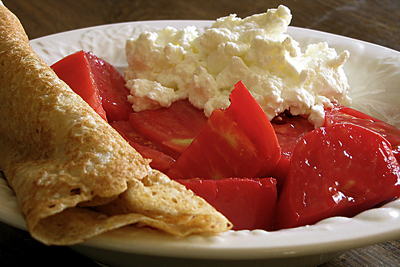 Yes, it takes a little time to make feta — but when you’re done you will have tangy and delicious goodness. Via homesteadlady.com. Monterey Jack is a popular semi-hard cheese that was first developed in the American west. It's mild and flavorful and melts easily. It's traditionally made with cow milk, but goat milk will work equally well. Via culturesforhealth.com. 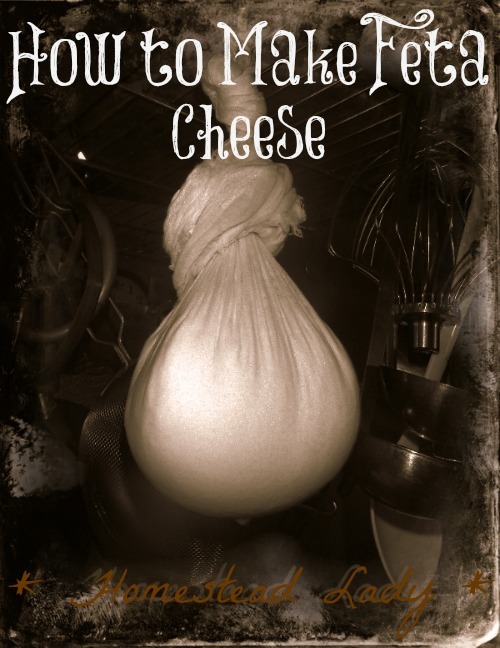 Make your own cheddar cheese! You can press then and let it age or press it and eat it fresh. You can even eat it as curds without pressing. Delicious. Via TraditionalCookingSchool.com. Love cheddar but don't have a press? Make this press-less cheddar. Via thecheerfulagrarian.blogspot.com. 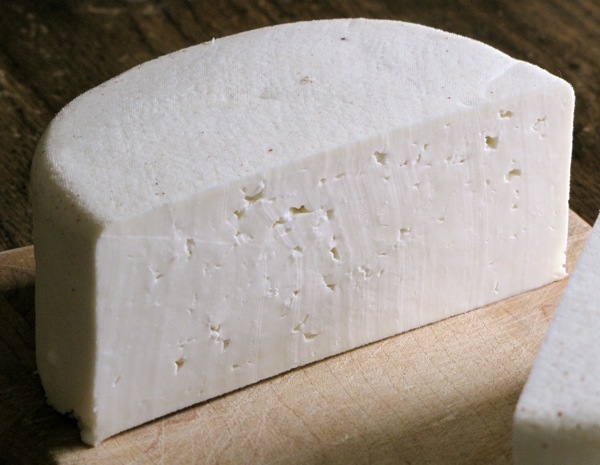 Start with one gallon of raw milk to make this fairly quick and easy rustic cheese. Via mexicoinmykitchen.com. Pepper Jack cheese is a delightful kick in the mouth. The cheese is spicy from the addition of fiery jalapeños and habeñeros, with that classic sharp cheesy taste to round it out. I had to include this cheese for an even 15 recipes, thought it's probably a little less than easy — it's best made using a water-bath setup or a double boiler. Via culturesforhealth.com. Do you have a favorite easy raw cheese? Please share in the comments! Great article! Just wanted to say it is not that hard to find raw cheese recipes, any cheese recipe can be made with raw milk, they just might need small tweaks made to the amount of culture/acid added, temps and time. This is helpful! I always only make raw mozzarella cheese because that’s the only recipe we have. 1/4 gal water heated to 170 degrees F with 1/2 c salt. Heat milk to 88 degrees F.
Stir. Wait at least 30 mins until whet separates from curds. Heat slowly to 108 degrees. Stir occasionally while heating. Remove from Heat and let stand for 20 mins. Drain in a colander for 15 mins. (I use a cheese cloth and just wrap the ball in it and squeeze out the whey. But don’t overdo it). 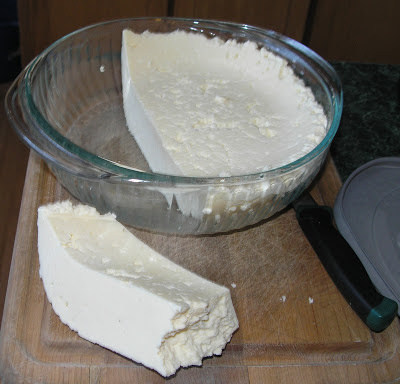 Cut drained curds into strips and lay cross cross in a large bowl. Pour hot saltwater over curd strips and stretch with 2 forks, pulling up and down until soft. Remove from water and knead until smooth. Shape into a ball and place in a mold (or just a bowl) in the fridge. The cheese will take in the shape of the container. When making cheese, can I add salt to the milk before I add culture or rennet, or will that cause problems? I noticed that the raw farmers cheese calls for salt first. For that one, can I use vinegar instead of lemon juice? Organic lemons are expensive! Thank you for posting all of these raw cheese recipes. I do not cook my milk any more!